Online learning is a growing branch of machine learning with applications in many domains. One of the less studied topics in this area is development of strategies for online feature importance ranking. In this paper we present two methods for incremental ranking of features in classification tasks. Our ranking strategies are based on measurement of the sensitivity of the classification outcome with respect to individual features. The two methods work for different types of classification environments with discrete, continuous and mixed feature types with minimum prior assumptions. The second method, which is a modification of the original method, is designed to handle concept drift while avoiding cumbersome computations. Concept drift is described as sudden or slow changes in characteristics of the learning features which happens in many online learning tasks such as online marketing analysis. If the rankings are not adaptable, during the time, these changes will make the rankings obsolete. Moreover, we investigate different feature selection schemes for feature reduction in online environments to effectively remove irrelevant features from the classification model. Finally, we present experimental results which verify the efficacy of our methods against currently available online feature ranking algorithms. Dr. Zheng’s work is in part supported by the AFRL Mathematical Modeling and Optimization Institute. The authors would also like to thank the reviewers and Editors for their constructive comments and recommendations. 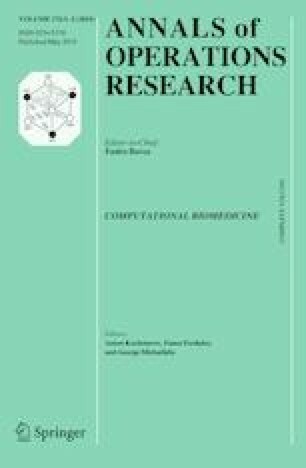 Hoffman, J., Rodner, E., Donahue, J., Darrell, T., & Saenko, K. (2013). Efficient learning of domain-invariant image representations. arXiv preprint arXiv:1301.3224.